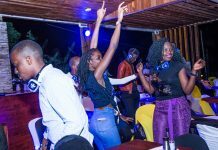 Having hit the Ugandan social calendar in September 2017, Evoke Night will come to end on Thursday, September 27. 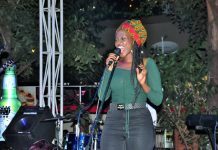 The closing episode of the Tusker Lite sponsored event will showcase acts from all the previous Evoke performances this season and also feature art through performances of poetry, music, dance, spoken word, vocal play, acapella among others. 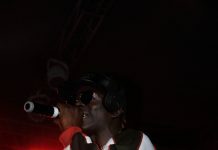 The line-up will include names like Evon, Izaya the Composer, J-Watts the composer, Lus the poet, Heights the Preacher, the Evoke dancers, Nobel the Beat Boxer who will be complemented by DJ mashups in a fast-paced high tempo production that is expected to literally blow revelers minds. 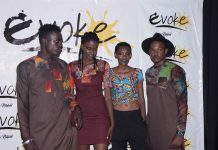 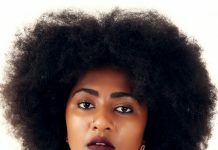 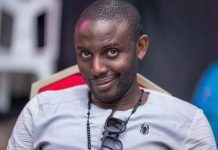 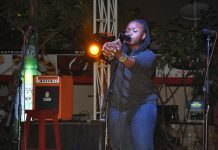 According to Timothy Bukenya, the Creator of Evoke, the nights have built a reputation for delivering outstanding, breathtaking and original performances over the past five episodes of this season. 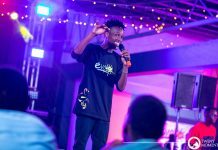 “We will be pulling out all the stops at the finale, with the most riveting performers to have graced the Evoke stage in a masterful two and a half hour explosion of entertainment,” he said. 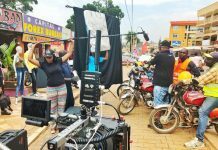 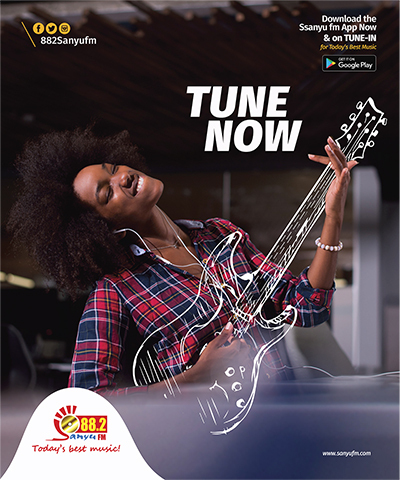 His words were re-echoed by Grace Namutebi, Brand Manager, Premium Beers at Uganda Breweries Limited who acknowledge the great lengths Evoke goes through to create original content to keep the industry running. 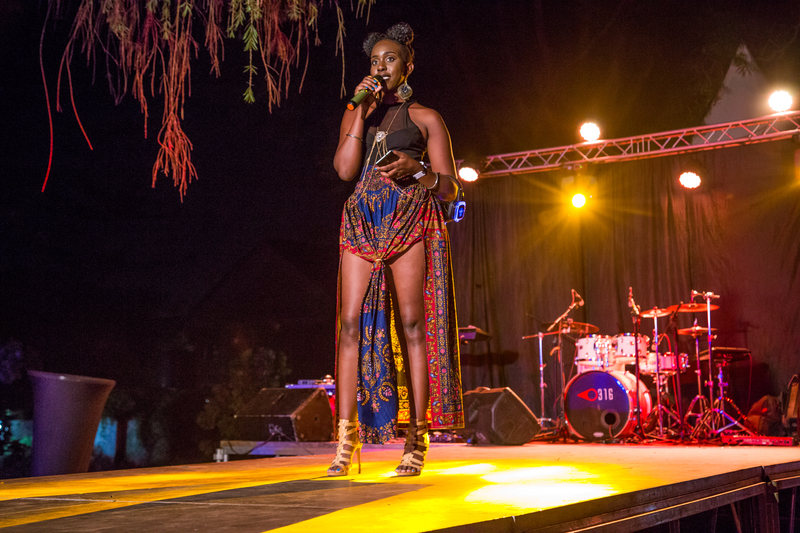 “We are proud to have been a part of this journey, providing a platform where young people can express themselves in a fun environment,” Namutebi noted. 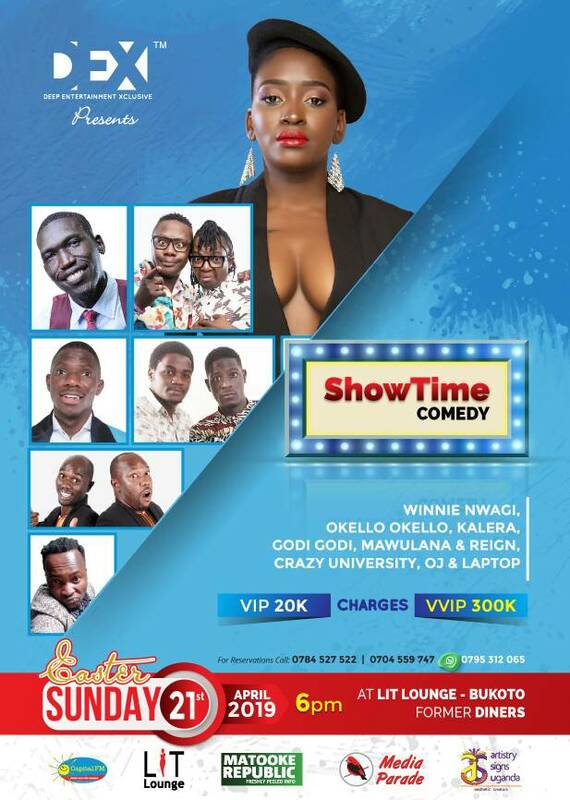 The finale is set for September 27, 2018 at, Acchi Restaurant and Bar in Bugolobi, Kampala.